Kruger self-drive safari on a budget for the independent traveler. Kruger self-drive safari is for the independent traveler, willing to discover the South African wilderness in the South African way. View from the bridge before reaching the rest camp. Arguably the best bird hide of the all Kruger. A few km from Skukuza. A pride of lions resting in the grass in the early morning. This is not meant to be a cheap way to make a safari experience in South Africa. This is rather very close to the way South Africans go on safari. You will hardly find them at a luxury lodge of an exclusive private game reserve. Where there’s no doubt you can enjoy a much better service. Better game drives. Off-road driving. Likely better game viewing. For all that, we have reserved the 2 last nights in Manyeleti, the wildest private reserve of the Greater Kruger. For the rest, we have designed an affordable safari journey through the Kruger National Park, starting from the town of Hoedspruit. 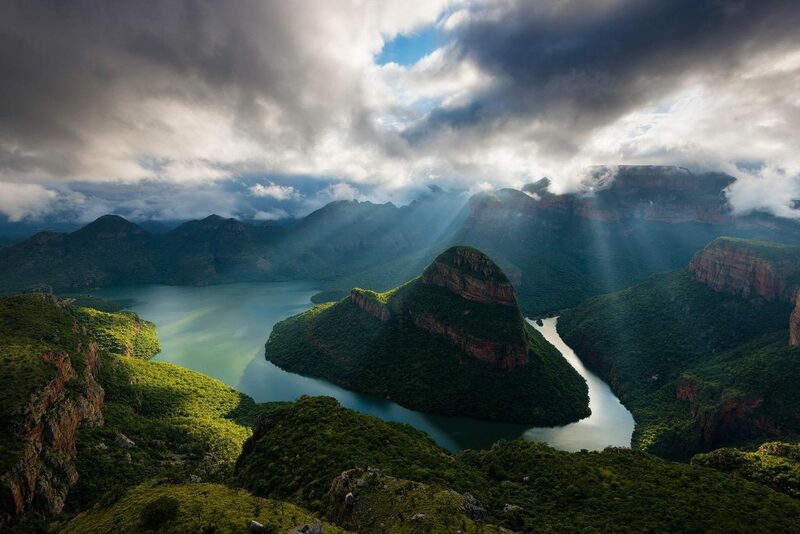 To give you also the opportunity to visit the Blyde River Canyon on route. those who prefer to spend more on the experience than on fancy accommodation. Why Kruger self-drive safari on a budget? It’s affordable, but not cheap. You can experience the best of the park. Live the park like a South African. Take advantage of the bbq facilities at your unit. We’ll give you some tips. You’ll enjoy your trip even more. 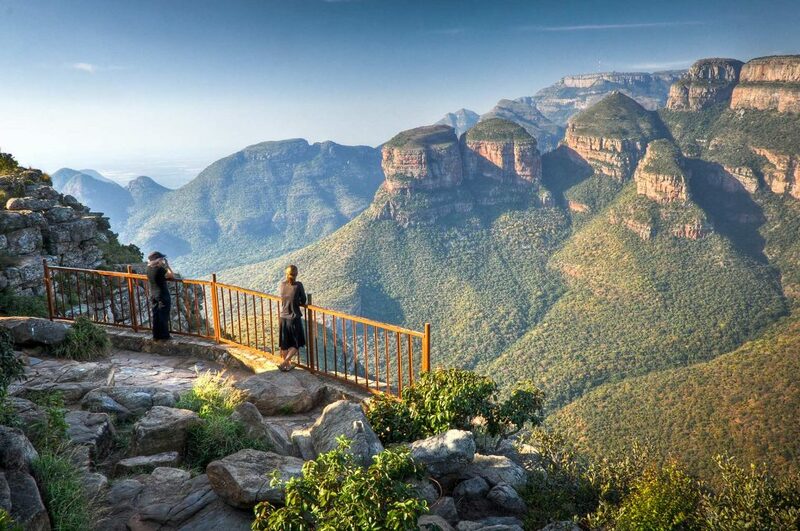 Drive through the most scenic and game rich areas of Kruger. Complete your journey by spending 2 nights at an unfenced secluded bush camp in the wild Manyeleti Game Reserve, open to Kruger. All year-round, but some optional activities might be discontinued during the rainy season (November to March). Generally speaking, game viewing is easier during the dry season. In summertime, the bush is thicker is water available more or less anywhere. Do expect lot of traffic during the Christmas holidays in the southern area of the park. We will provide you all camping equipment and a private guide who will also be your chef throughout the journey. Besides cooking and assisting you with the camping facilities, your guide will help you out to interpret the wildlife and add value to your experience. Should you want him/her to join on your optional activities, the related cost will be for your own account. If you want to spoil yourself, we can also give you for part of all your stay in the Kruger NP, a private open vehicle with guide/driver. This will obviously have an impact on the cost of the trip and it’s recommended to a group of min 4 pax. On the other hand, game viewing from an open safari vehicle is far better than from a normal car. This is where you can spend part of your saving on fancy accommodation to increase dramatically the quality of your experience. The vehicle and the guide will be for the sole use of your party. Ask us for a tailor-made quote on that. Pick-up of your vehicle at the Johannesburg International Airport. Though your today’s final destination is Hoedspruit (5h30 ca. 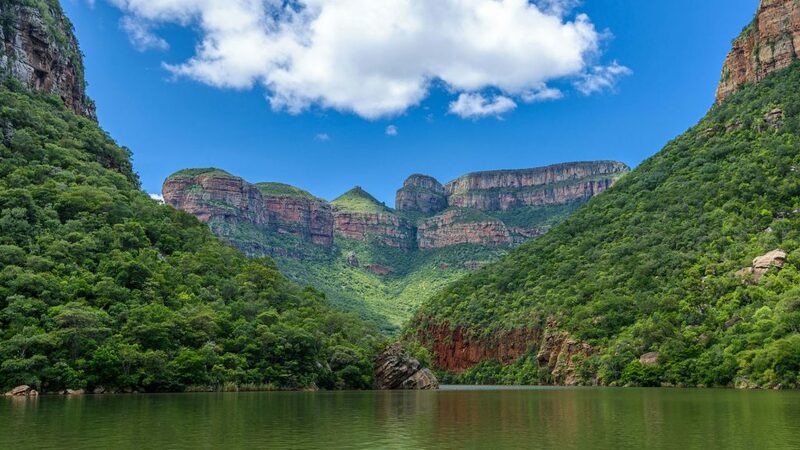 ), you can take it easy and drive along the Panorama Route, to visit the spectacular Blyde River Canyon, the third largest in the world. To shorten your route, you may also fly to Nelspruit and drive from there, saving about 3:30-4 hours. Check-in at your accommodation in Hoedspruit. Dinner at leisure. After breakfast, drive north on the R40 to Phalaborwa. From the gate, head to Letaba and then Olifants, where you can enjoy one of the most scenic view on the main river of the Kruger. Just before reaching the gate, you can make a quick stop at the Amarula Lapa. You can get some info about the most famous liquor of South Africa. This the land of the Marula tree, one of the tallest and more iconic of the South African bush. A short video will get you know more about the harvest and the all process, which is completed in the Cape winelands. Last but not least, you can also enjoy a complimentary glass of Amarula while watching the video. 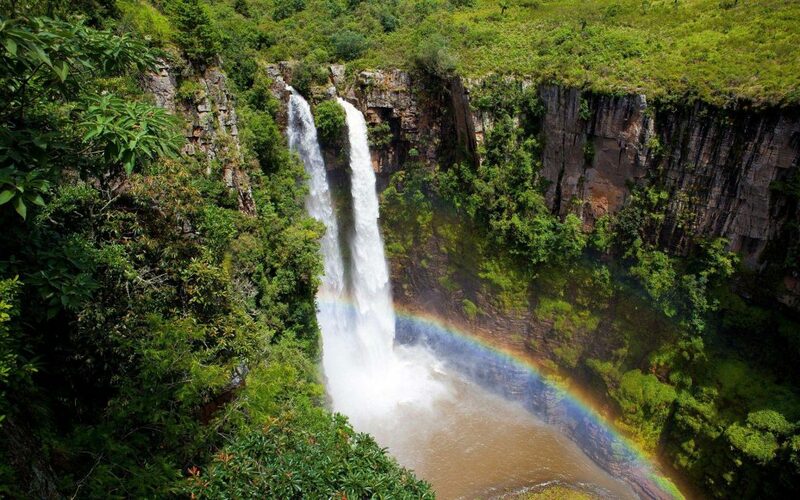 At the Olifants rest camp you can book a guided mountain bike safari or a river walk in the morning. 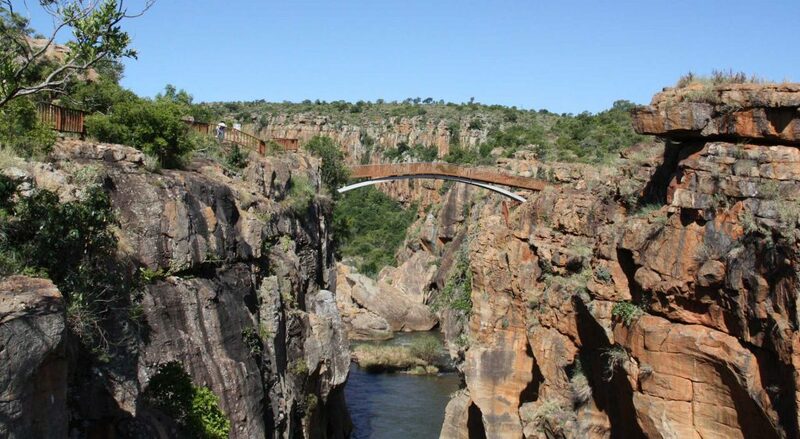 Then drive south to Satara, and do not miss a stop on the bridge on the Olifants river, just a few km south of the restcamp. You can reach Satara driving on the tar road or along the gravel Timbavati Road, one of the most scenic of the park. Just a few km south of Satara, on the road to Orpen gate, you can stop at a big dam, usually always full of water and plenty of animals, like hippos, crocodiles and several birds, like Egyptian Geese and the African Fish Eagle. The dam is visited throughout the day by herds of antelopes, buffalos and elephants. A large pride of lions is also resident in the area. We have sometimes seen them on a kill. Just try your luck! Your final destination today is the main rest camp of the park: Skukuza. Just a few km before the gate, you will find the best bird hide of Kruger: Lake Panic Hide. Don’t miss it, if you have time. Otherwise, try the following morning. From Skukuza, you can join a guided night drive, looking for the nocturnal creatures of the bush, in one of the top wildlife areas of the park. 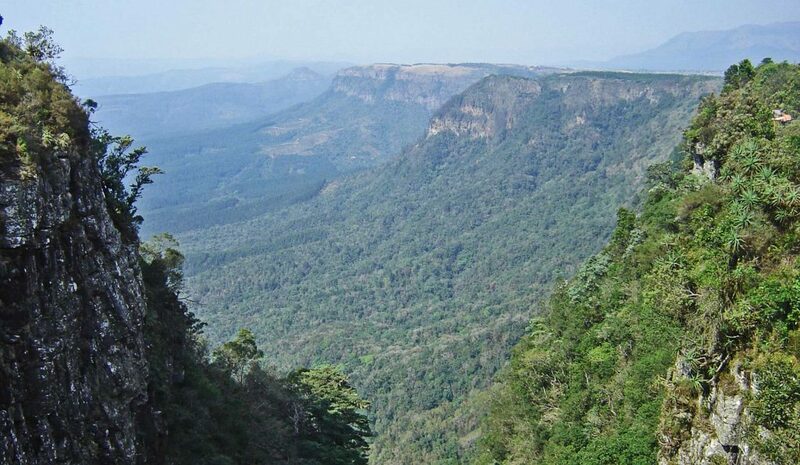 Explore the richest wildlife area of the park, between Skukuza, Berg en-Dal, Pretoriuskop, Lower Sabie and Crocodile Bridge. This is real rhino country! Overnight in one of the southern rest camps of Kruger. 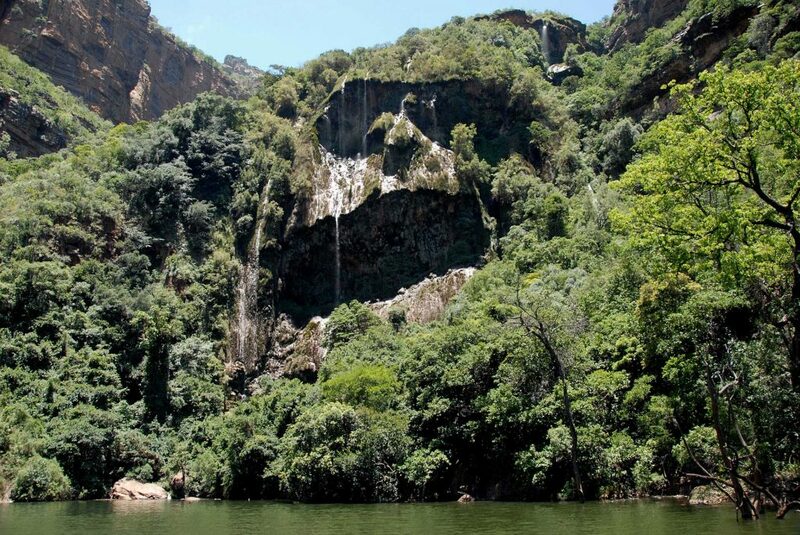 It might also be advisable to spend another night in Skukuza (or at Lower Sabie), on the account of the tomorrow’s long drive to Satara, back to central Kruger. Head north again to Satara. Maybe give another chance to the Lake Panic Hide, which is on the way. Explore the area around Satara, before driving to Orpen Gate and, just around the corner, enter into the Manyeleti Game Reserve. Follow the directions to your bush camp and join the first of your 4 guided game drives by open vehicle. Enjoy the wildest of all private reserves open to Kruger. You have included one game drive in the early morning and another one in the afternoon. As an alternative option, we can try to arrange (on request) a walking safari for you. Last morning game drive, breakfast and check-out. 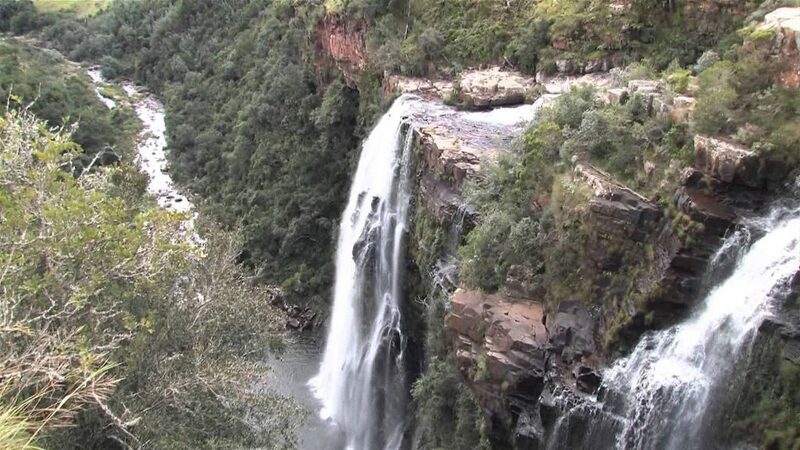 Drive to the Mpumalanga International Airport of Nelspruit to return your car and fly to Johannesburg or your next destination. 1 night in bushvilla or lodge in Hoedspruit, with breakfast included. 4 nights in bungalows in designated Kruger's rest camps (only bed). 2 nights in bushcamp in the Manyeleti Game Reserve, in full board. 4 guided game drives by open vehicle in Manyeleti. Car hire (VW Polo or similar) with unlimited mileage and total cover insurance. 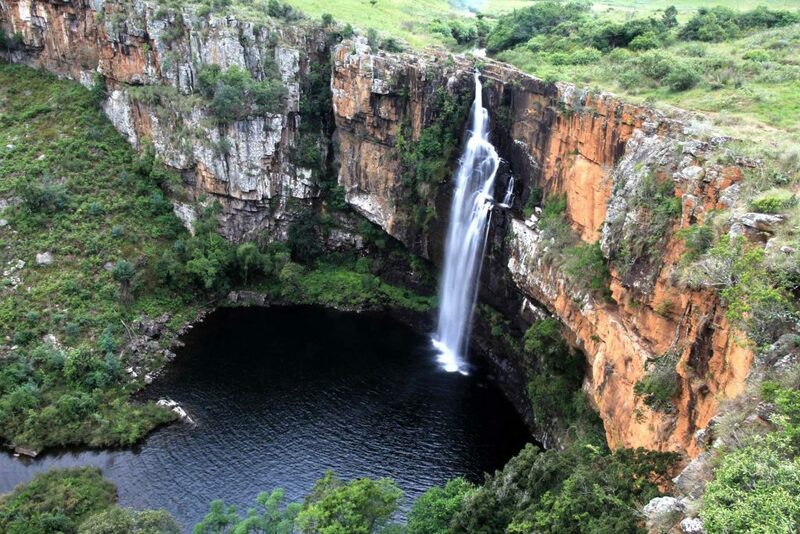 Optional activities in Hoedspruit and in the Kruger NP. All meals on day 1, all meals in the Kruger NP, all drinks. Anything not clearly mentioned as included.